The salon of Baron Gottfried von Swieten was the meeting place each Sunday between 12 noon and 2 pm of an illustrious circle, whose guests included Albrechtsberger, Wagenseil, Haydn and, later, Mozart. Joining them, too were Johann Starzer and Karl Kohaut as violinists. Leopold Mozart had already sent reports in 1764 about “Monsieur Cahut (! ), joier de la luth” during his trip to Paris with Nannerl and Wolfgang. Kohaut was staying there at the same time, also in his function as a court clerk to prepare for the marriage of Archduchess Maria Antonia – Marie Antoinette – to the Dauphin. In the style of the transitional phase between baroque and classical, this music hailed the listener with a laughing cheeriness and innocence very seldom encountered in Austrian baroque music. A playfulness in melodic structure, the paired-down instrumentation, theurge to simplification in harmony are strongly reminiscent of folk music that still exists today. 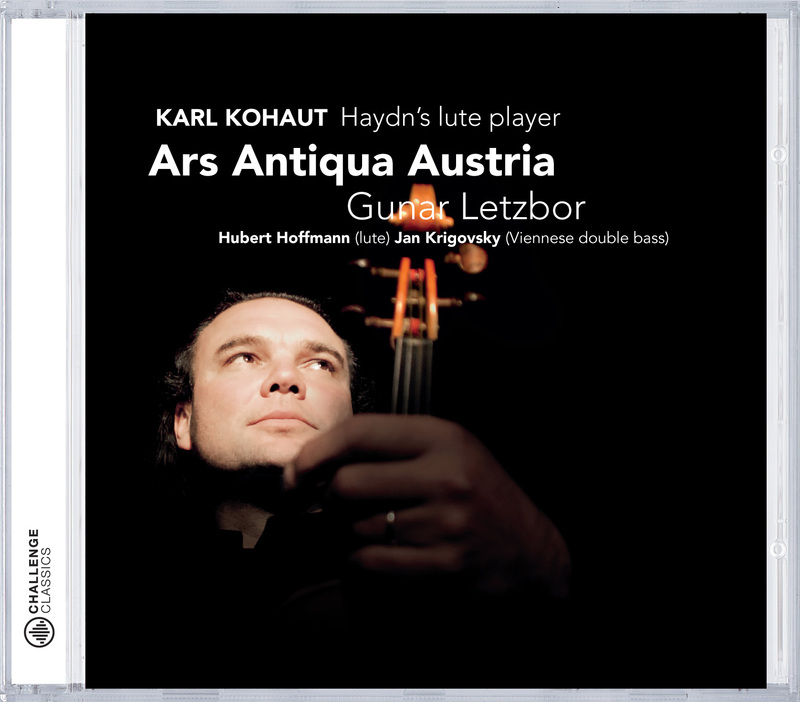 The double bass concerto moreover proves Kohaut to be a connoisseur of the special bass instrument played in Viennese cultural circles. The Viennese double bass is anautonomous instrument type with its own tuning, its own number of strings (5), its own construction, and thus its own potential in sound and technique.